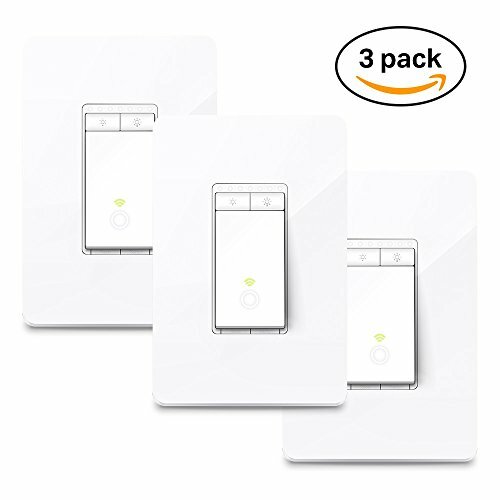 Wi-Fi Enabled Smart Dimmer Switch with brightness control, 3-Pack. Note1: Requires neutral wiring. If no neutral wire is present, installation cannot be completed. Note2: Works in single pole wiring only. Note3: Requires a secured 2.4 GHz wireless home connection. Please consult a professional electrician if you are unfamiliar with basic electrical wiring.